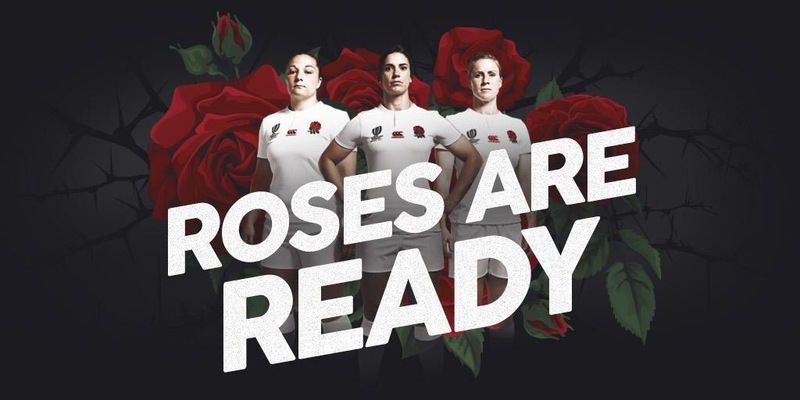 Many of the England squad, the favourites to lift the Women’s Rugby World Cup trophy at the end of August, will return from the tournament, win or lose, to find themselves unemployed. 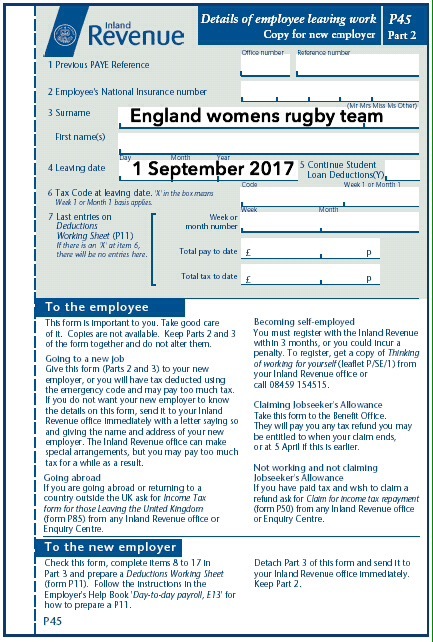 England rugby bosses have informed the squad that their current professional contracts will not be renewed when they expire on 31 August. Now I’m no expert on psychology and squad preparation at the highest level of elite rugby, but I would have thought that informing your national side that they will get the boot straight after the biggest tournament of their lives, is probably not a good thing in terms of morale and motivation. Fifty players are currently employed on either a full or part-time basis, but as from September only seventeen full-time sevens contracts will be offered. The reason given for this incredibly ill-timed decision is that England’s focus will be switching to the World Cup Sevens, to be held in San Francisco next year, and the Olympic games event in Tokyo in 2020. Privately I have been informed that morale in the squad has been affected, as you would expect in any walk of life when you face the sack when there are mortgages and bills to pay, although I guarantee that every loyal England player will not admit it publicly. So when they should be focussing on rugby, these poor souls are having to fit in job hunting and CV preparations around their rugby world cup preparations. Some of the squad will be offered sevens contracts but relatively few. It will be interesting to see how England start the tournament, on August 9th, when they face Spain in the opening match in Dublin.